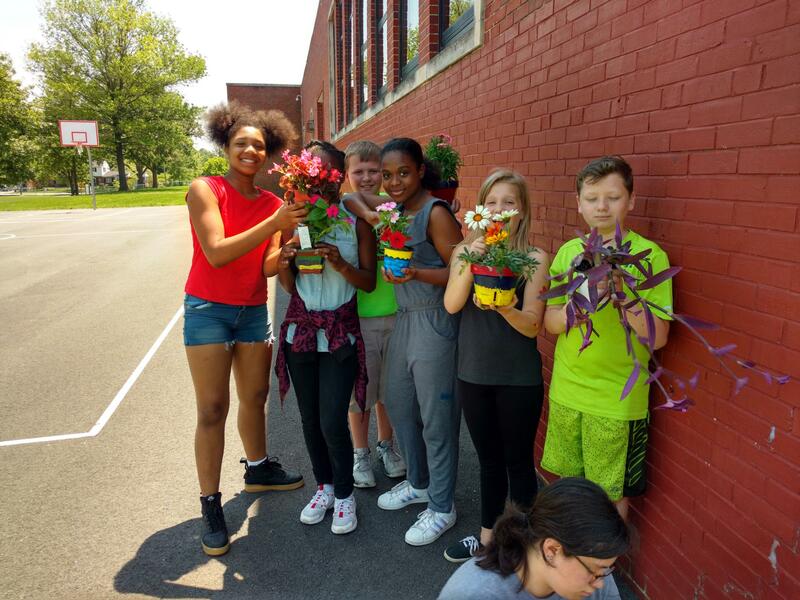 Kent County Middle School recently held an event to celebrate awareness about the environment. Students visited various location around the county or stayed on campus conducting environmental activities. We wanted to give a big thank you to our various host organizations: Washington College, Galena Elementary School, Echo Hill Outdoor School, Town of Millington, Town of Chestertown, Town of Rock Hall, Autumn Lakes, and Dixon Valve. These organizations allowed students to go out and be actively engaged in our local community. We also wanted to give a big thank you to the various companies that donated supplies for this event: JBK Ace Hardware, Kingstown Farm, Home and Garden, Anthony’s Flowers, Cross Street Market, Backyard Buddies, Kent County High School, and Village Hardware and Garden Center. We hope to continue this event in future years. Thanks again for all the support.